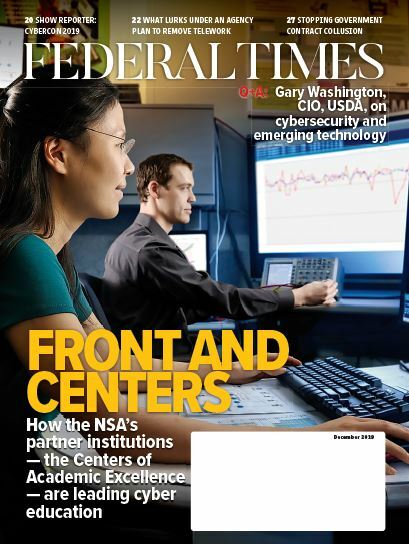 Federal agencies saw a series of leadership positions confirmed and announced, especially in IT roles. The Senate voted 53 to 45 to confirm Andrew Wheeler to be deputy administrator at the Environmental Protection Agency April 12, 2018. Wheeler was nominated to the position in October 2017, and proved a controversial choice, as he had spent the past nine years working for a consulting firm that lobbied for the coal industry. Wheeler is not without environmental experience, however. He started his career at the EPA in 1991, then worked for Sen. Jim Inhofe, R-Okla., an outspoken climate change denier, from 1995 to 1997. He then spent the next 12 years working for the U.S. Senate Subcommittee on Clean Air, Climate Change, Wetlands and Nuclear safety and for the Senate Environment and Public Works Committee. Tom Bossert, who joined the White House as homeland security adviser the first day of the Trump administration, will leave the post after just over a year in it. FBI Director Christopher Wray announced April 13, 2018, that David T. Resch will take over as executive assistant director of the Criminal, Cyber, Response and Services Branch. 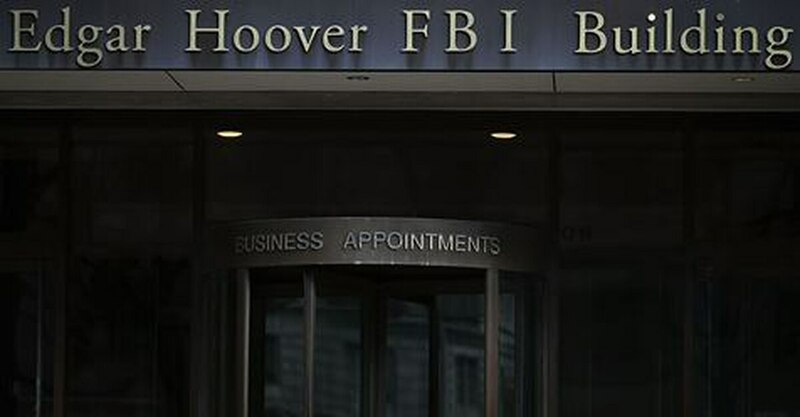 The branch oversees all FBI criminal and cyber investigations worldwide, and is responsible for investigating all computer-based crime related to criminal threats, counterterrorism and counterintelligence. Resch has worked at the FBI since 1996 and held numerous cyber-related positions, such as supervisory special agent of the gangs, violent crimes and cyber programs in the Richmond Field Office and chief of the Tactical Operations Section in the Operational Technology Division. Resch takes over from Paul Abbate, who had served as executive assistant director since December 2016 and was promoted to associate deputy director of the FBI on the same day Resch was announced to take over at the Criminal, Cyber, Response and Services Branch. The Department of Homeland security has named Preston Werntz as the new chief data officer in the Office of Cybersecurity and Communications, a DHS official confirmed to Federal Times. Werntz previously worked as the chief of the Technology Services Section of the National Cybersecurity Communications and Integration Center, and has held a position at DHS since 2009.